Thank you to our State of Transit sponsors! 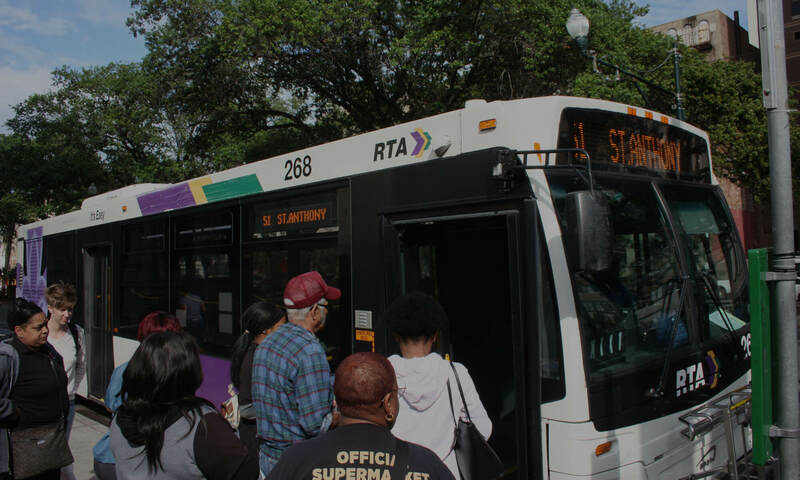 We’re about to release our third annual State of Transit in New Orleans report. If you haven’t already, please RSVP for the 8/30 breakfast briefing. We want to give a big thank you to the sponsors of this year’s report, whose generous support helped give us the resources to draft this year’s report!